Qualcomm Technologies is rolling out changes to its product branding and positioning to better describe and differentiate their products and technology solutions. The first of these changes comes in the form of how the “Qualcomm Snapdragon” brand is applied to their product solutions. The branding “Snapdragon” came to be associated with the word “processor” over the years, but is actually an inadequate representation of what the technology is. 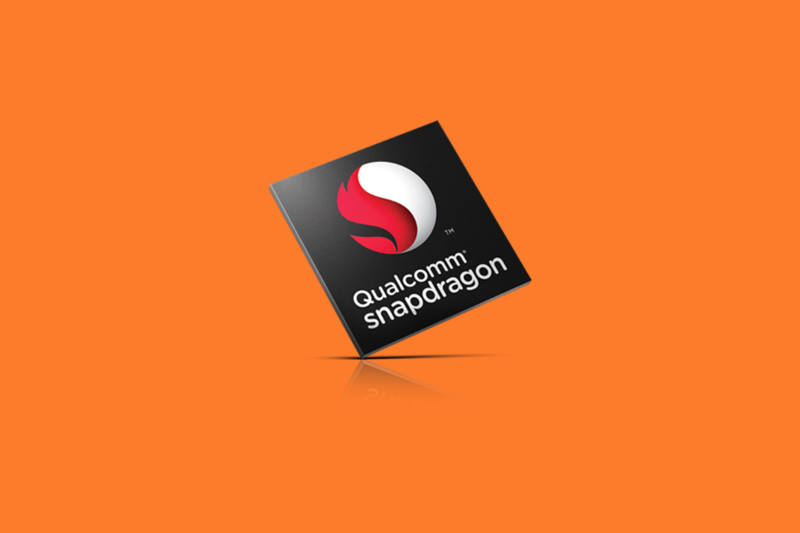 Qualcomm explains that “Snapdragon” is more than a single component and piece of silicon, which many misinterpret as the CPU. The term “processor” is also unable to capture the entire essence of the collection of technologies and innovations of hardware, software and services that goes into “Snapdragon”. This is why Qualcomm is refining its terminology by referring to Snapdragon as a “platform” instead of a processor. With the “Snapdragon platform”, Qualcomm can now better articulate the value that they provide to a device manufacturer. The word “platform” captures the combined key user experiences — including camera, connectivity, battery life, security and immersion — that these technologies are designed to deliver. There is a lot more that goes on outside of the SoC that aids in supporting a wide variety of devices. Technologies like the RF Front End, Qualcomm Quick Charge, Qualcomm Aqstic audio DAC, touch controllers and fingerprint technology — all work together with the SoC to deliver a smooth user experience. Qualcomm also mentions that these experiences are not just for smartphones anymore, but are now applicable across verticals such as automotives, IoT and mobile PCs. Further, from now on, only premium mobile platforms will retain the “Snapdragon” brand, while processors in the 200 tier will fall under the new “Qualcomm Mobile” branding. This “Qualcomm Mobile” branding will help differentiate entry-level and high-volume solutions from Qualcomm’s flagship and high-end Snapdragon premium mobile experience platforms. Stay tuned for more information and updates on Qualcomm’s plans and nomenclature. What are your thoughts on Qualcomm’s change in naming convention? Does it better capture the essence of the technologies used? Let us know in the comments below!